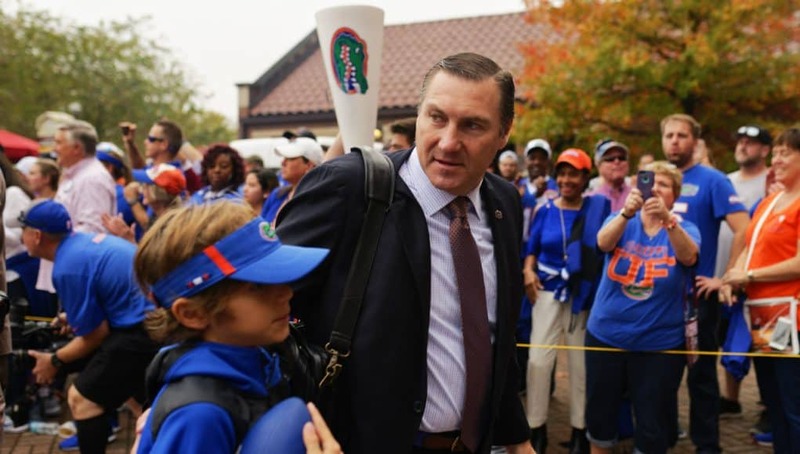 GatorCountry brings you a new photo gallery from Gator Walk before the Florida Gators take on FSU on Saturday in Tallahassee. 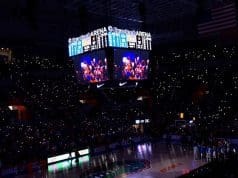 David Bowie was live at Gator Walk and brings you a photo gallery as the Gators enter the stadium before the rivalry game. 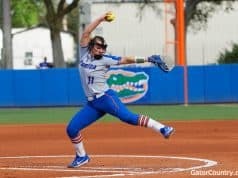 Check out the photo gallery to get ready for the Gators big game against FSU on Saturday.